Composed by Johann Sebastian Bach (1685-1750). Edited by Simon Rowland-jones. Viola (Solo). Baroque. Viola solo book. With introductory text, performance notes and critical commentary. BWV 1007-1012. 88 pages. 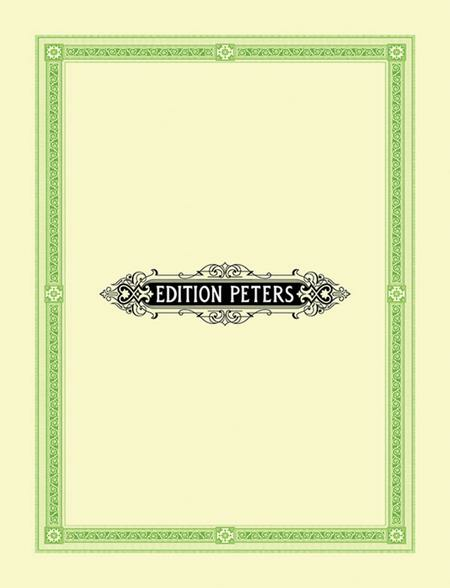 Edition Peters #EP7489. Published by Edition Peters (PE.EP7489). The editorial ornaments are distracting and in poor taste. Without them, it would be great. Excellent value. Appropriate for a wide range of skill levels. Quality paper and binding. 19 of 34 people found this review helpful. Maybe this is biased because I'm a huge fan of Bach, but this arrangement is very good. I highly recommend it. 27 of 54 people found this review helpful. I have always wanted to play these. But, since I don't play the cello it's difficult. Now that I have it I can't stop playing. 27 of 64 people found this review helpful. I love this book; it has a lot of good viola songs! 33 of 67 people found this review helpful.